A brand new Star Wars themed costume accessory of a Han Solo droid caller is now available on Walmart! 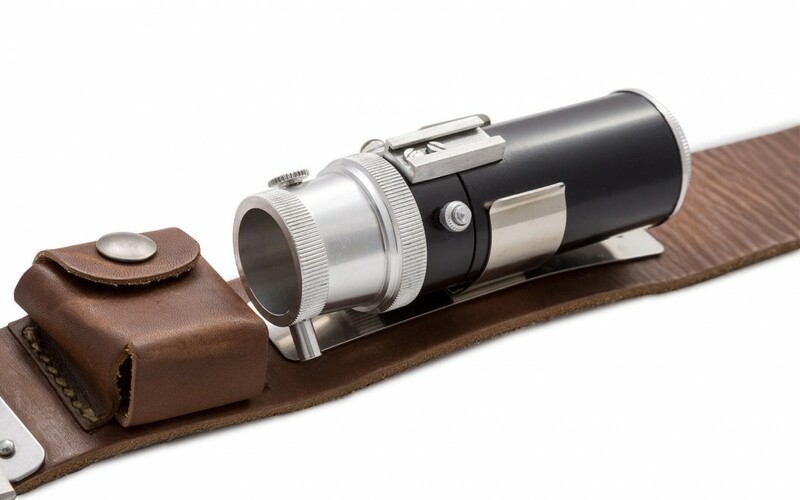 This accessory costs $137 and shipping is free. As of this writing there are only 2 of these costume accessories left in stock so order soon. 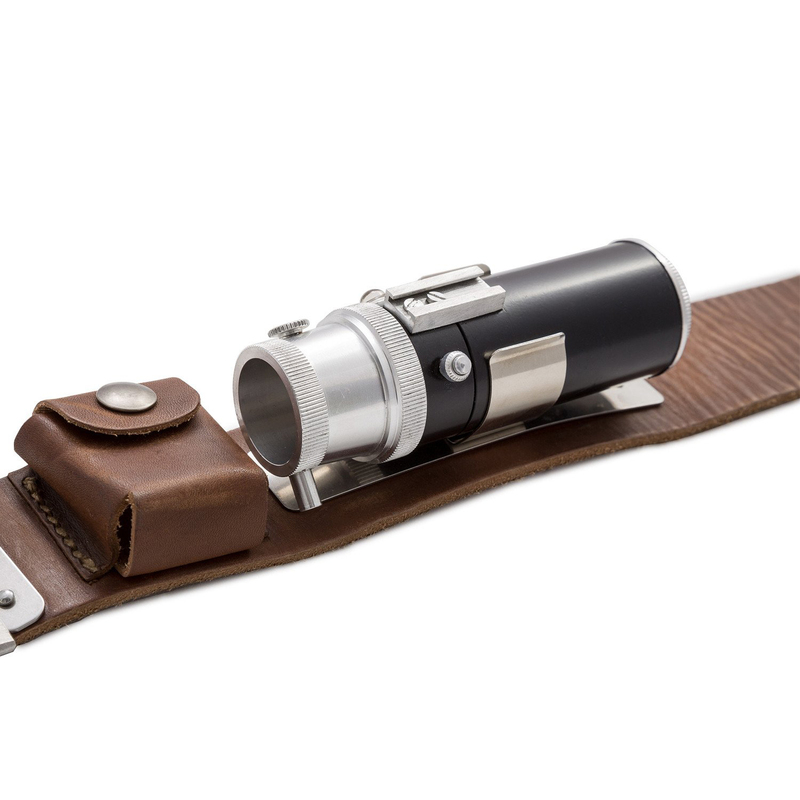 ANOVOS is proud to offer the Star Wars Han Solo Droid Caller Accessory.